Delivery to Tyumen month. There is a track. The packaging is serious, nothing will break. The pebbles are firmly fixed. Ideal for feet 25-26 cm, on my 24 little dangles. Please note, not the set, the price is indicated for 1 piece! Отличный браслет! Расстроена, что в описании не указано количество! Закажу ещё один! 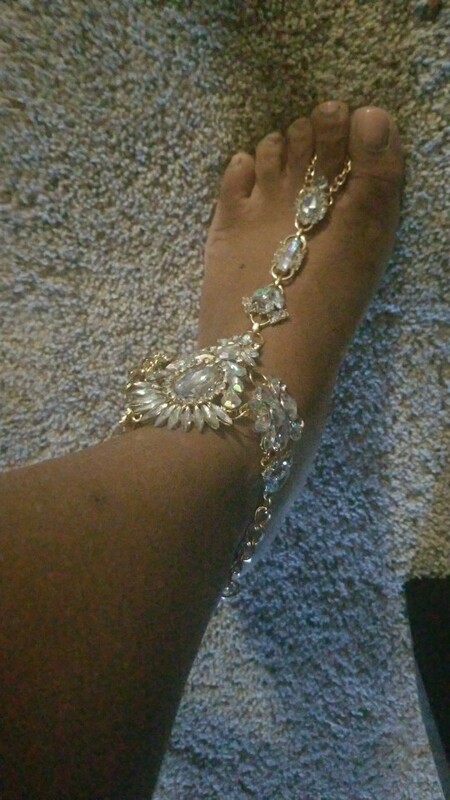 i love this ankle bracelet so much! the shipping was very fast and the item is true to description, i hope it holds up during vacation. Fastest shipping!! 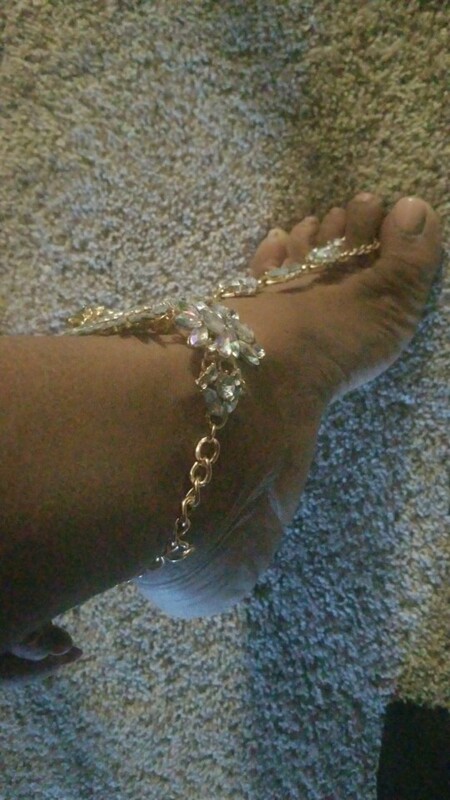 And the anklets were absolutely gorgeous!!! 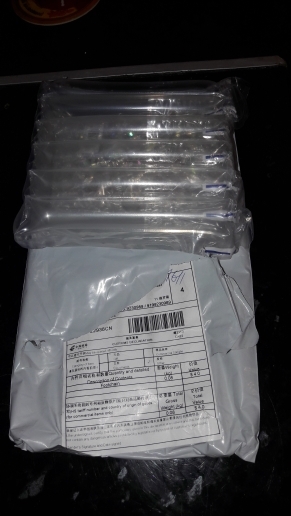 Shipping took 1 month to Toronto, Canada. I ordered #4 and it's really pretty. Only flaw is you have to remove a few links to sit on your feet perfectly but otherwise it's great. Really well packaged!! I would recommend and will likely buy another colour. WOOW WOOOW WOOWW! fastest shipping, best packaging i've ever seen and gorgeous pieces!! i'm ordering now more as gifts. THANK YOU! Came in 10 days in PERFECT condition! Thank you, all is amazing! Delivery was super fast! So beautiful and quick delivery! Fantastic! Thank you so much! 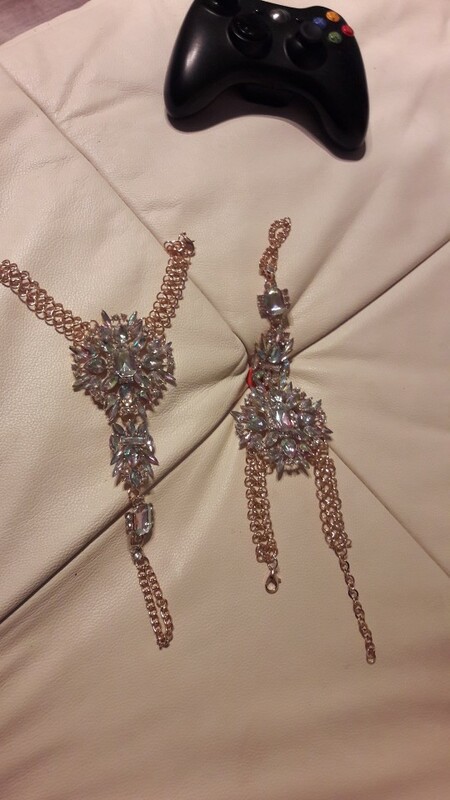 I bought two of these are they're so shiny and pretty. I can't wait to wear them. Thank you!